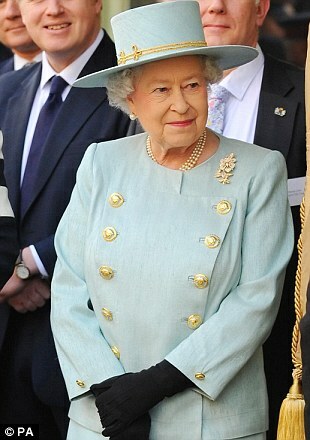 Queen Elizabeth II keeps her wealth a secret. Queen Elizabeth II has a personal fortune, estimated around £300 million to £400 million, reveals Philip Beresford, compiler of the Sunday Times Rich List. Nevertheless, this is just a tentative estimate and although The Queen owns a sizable track of land, her financial affairs remain clouded with secrecy. “Among the queen's possessions are the imperial state crown, which contains 2,868 diamonds, race horses worth approximately £3.6 million and a collection of cars thought to be valued at £7.1 million” reports sTV.